Alaska Air Group plans to add just over 3,000 jobs in 2019, mostly front-line positions across Alaska Airlines and Horizon Air, with three quarters of the jobs in Washington state. The company's workforce at its Seattle hub grew by about 35 percent between 2013 and 2017. Alaska Air Group said Monday it plans to add just over 3,000 jobs in 2019, mostly front-line positions across Alaska Airlines and Horizon Air, with three quarters of the jobs in Washington state. The Seattle-based airline group said it recently hired its 10,000th employee in the state. The new openings include maintenance technicians, airport operations, customer service, cargo specialists, flight attendants and pilots. A majority of the new jobs, which will be posted online, do not require previous airline experience, Alaska said. Alaska’s hiring plan was announced in a blog post that highlighted the growing economic impact of the airline as it has expanded. The airline released a study it commissioned from Seattle’s Berk Consulting which concludes that in 2017 Alaska Air contributed $7 billion directly and indirectly to Washington’s economy, and that its operations contributed to more than 23,500 direct and indirect jobs across the state. That includes not only jobs at the airline and at vendors that supply the airline but also at local businesses supported by the wages of Alaska Air employees. 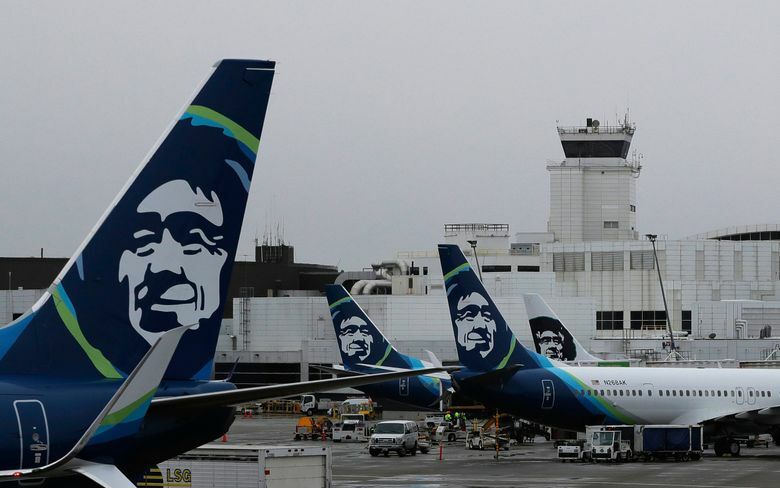 The report states that between 2013 and 2017, total employment at Alaska Airlines and Horizon Air grew by about 35 percent at the Seattle hub, or about 6.2 percent per year. In 2017, Alaska had just under 10,000 employees in Washington state and another 8,500 in California, Oregon and Alaska combined, out of a total nationwide workforce of 21,300.